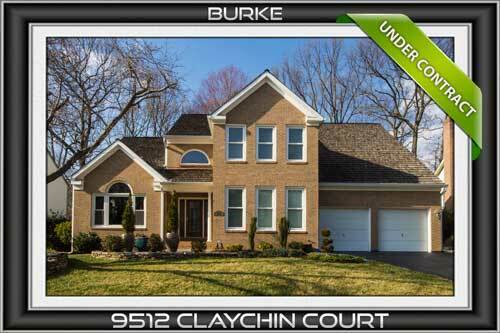 This home offers 3,500 sq. 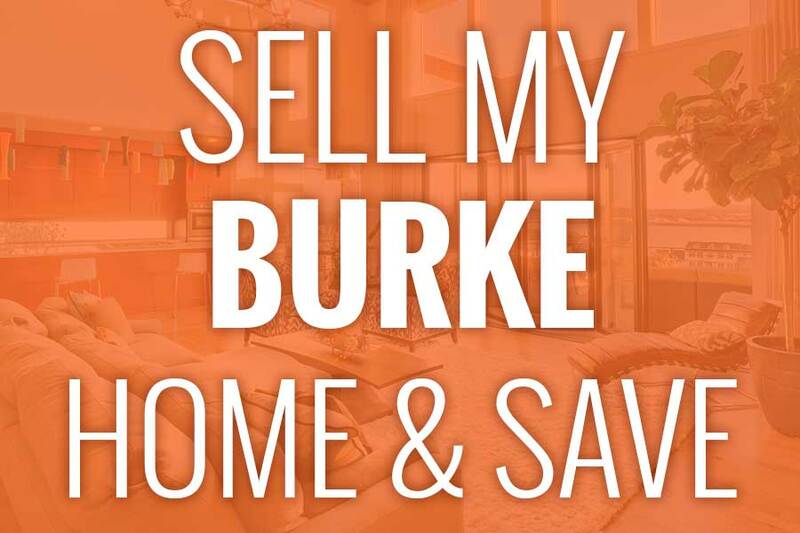 ft. with 4 beds, and ﻿3.5﻿ baths. 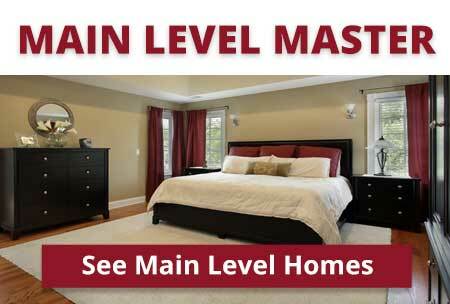 Enjoy the vaulted ceilings, finished basement, attached garage, barbecue area and more. Verizon Fios is available! 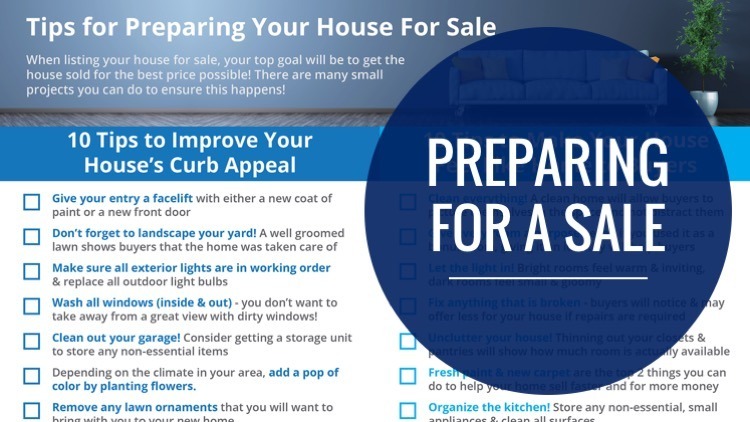 Want to see home listings on your phone? 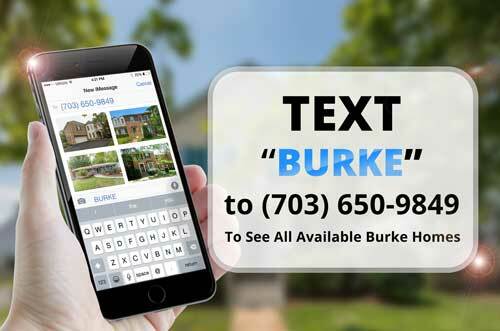 Text "BURKE" to (703) 650-9849 and see ALL available listings in the area. 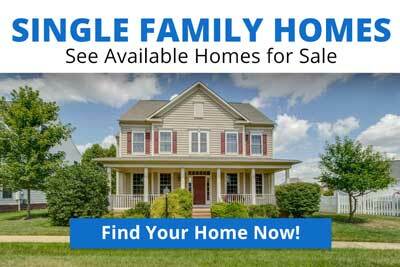 Search for more homes with our mobile view and let us know if you would like to schedule a showing. 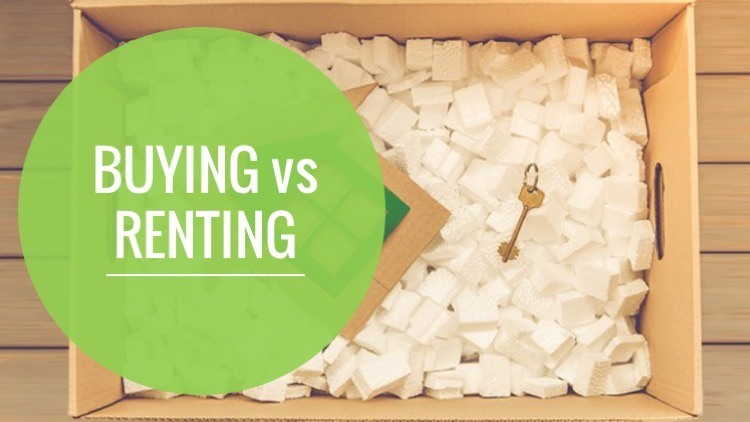 Online home valuations don't take into consideration your upgrades, amenities, and more! 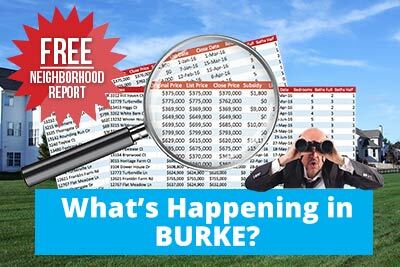 Our Burke Experts can give you a TRUE home valuation...FOR FREE with no obligation.